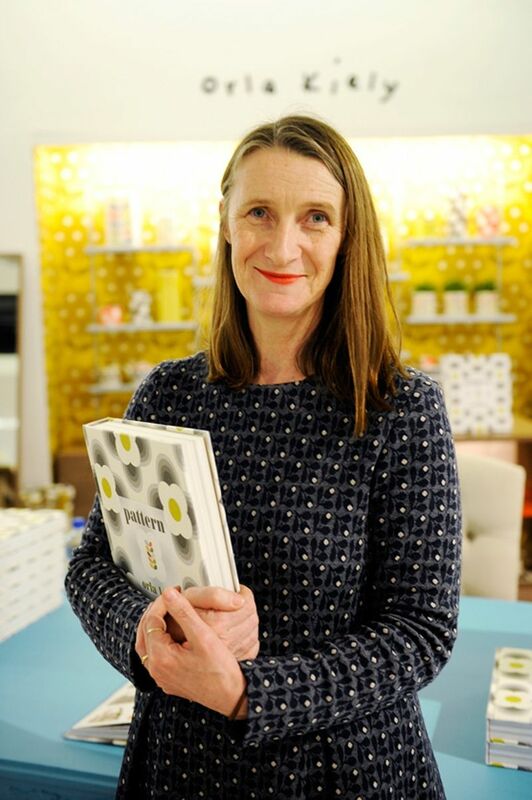 Known as “the queen of prints”, Orla Kiely started her career as a fashion designer before venturing into design print for home-ware items and even cars. 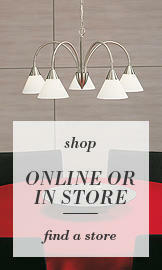 Whilst her name may not be familiar to all, most of you will have come across one or two of her designs. Her most iconic being the simply named “Stem”. After studying at Dublin’s National College of Art and Design, Kiely began her road to success with her first job working as a print designer for Esprit Holdings, a manufacturer of clothing and other accessories and garments. She followed this by undertaking a masters degree at London Royal College of Art, it was here that her designs became commercially noticed after Harrods bought out her end of degree show featuring a collection of beanie hats. From this Kiely and her husband Rowan were able to start their own business. After a stint in Canada working for lifestyle brand Club Monaco they returned to London to further develop the business, this time producing over the body bags and rucksacks in a floral design. 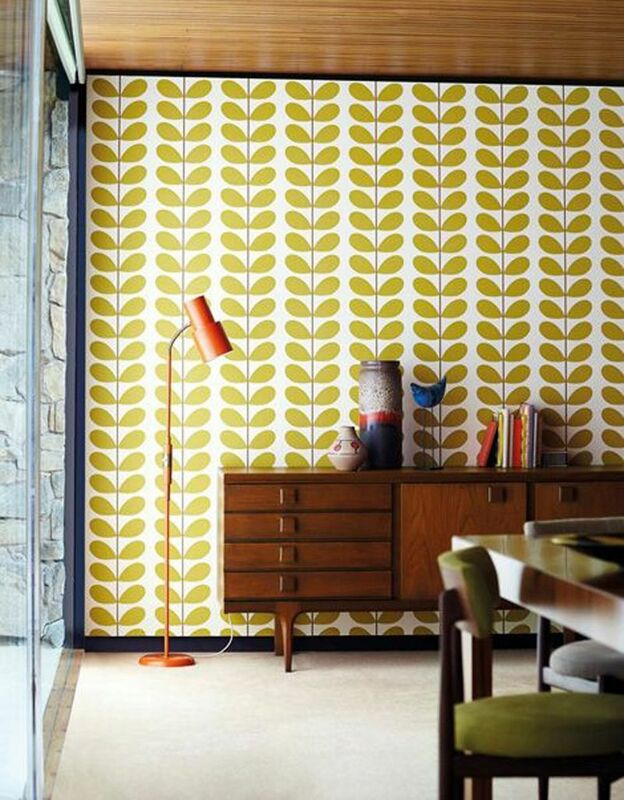 Her prints were a success and soon Kiely was developing more designs in her bold mid-century modern style. A year later the “Stem” was born, adorned on simple canvas bags the print was a massive hit, more so than her other patterns so Kiely and her husband developed the “Stem” as the brand logo. Kiely incorporates natural elements into her designs, her past prints have included the old faithful four petalled flower, acorns, birds, the beautiful Rhododendron print and fruit such as pears and apples. Her prints are now so well known, there’s not many items that haven’t been ‘Kiely-fied’ from clothing and accessories to kitchen-ware and stationary. 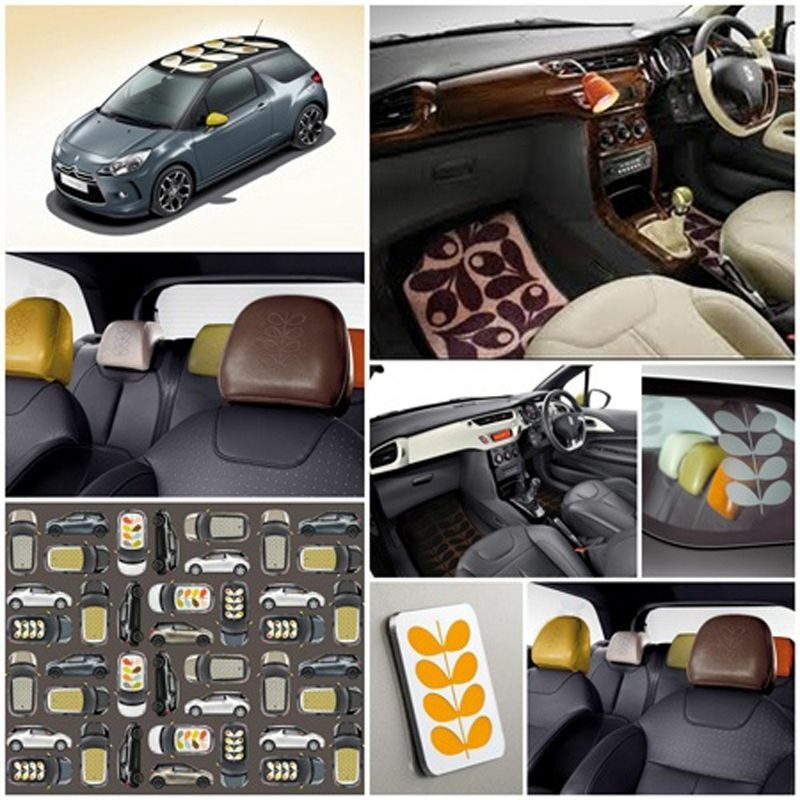 In 2009 Kiely collaborated with Citroen to develop a range of 500 limited edition “Stem” and “Acorn” printed cars. 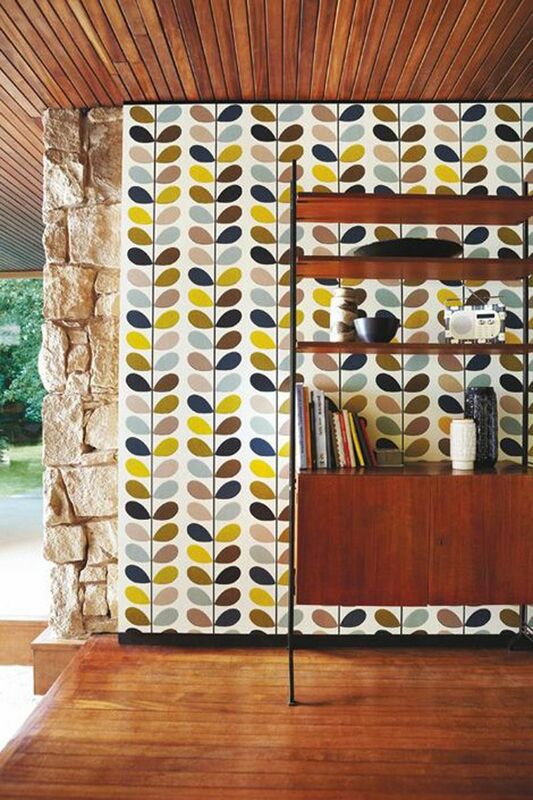 The brand of Orla Kiely has grown from strength to strength over the last few years with Kate Middleton a big fan of her print dresses. 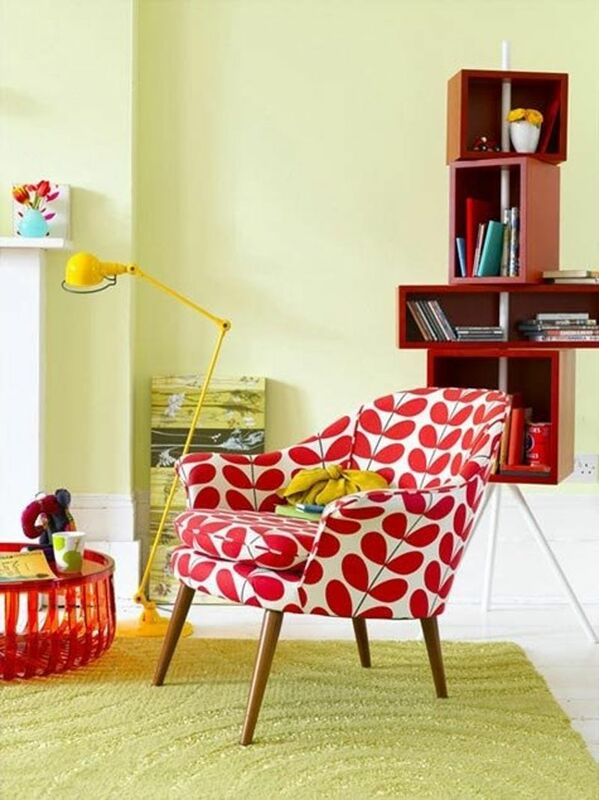 Her signature colour and style features mid century modern colours such as oranges, olive greens, mustard yellows, retro reds and browns. 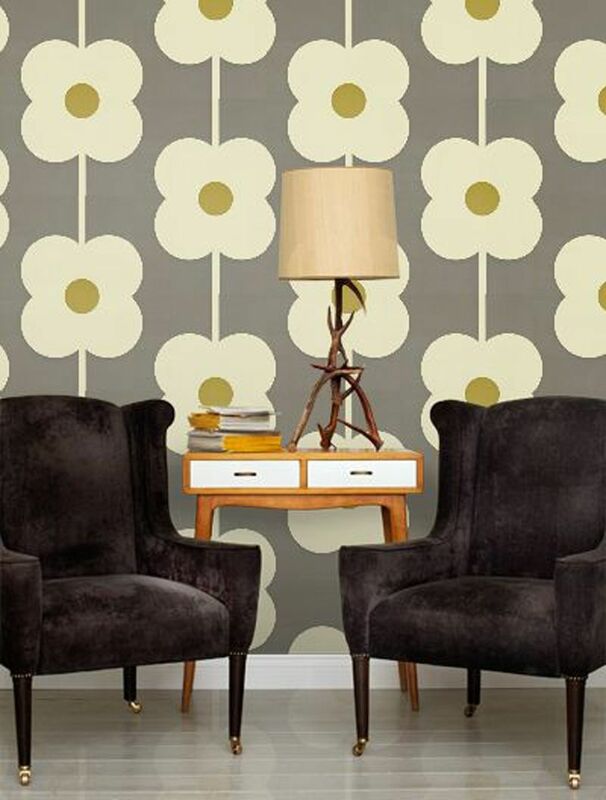 The style has a 60’s feel to it but with a modern twist. 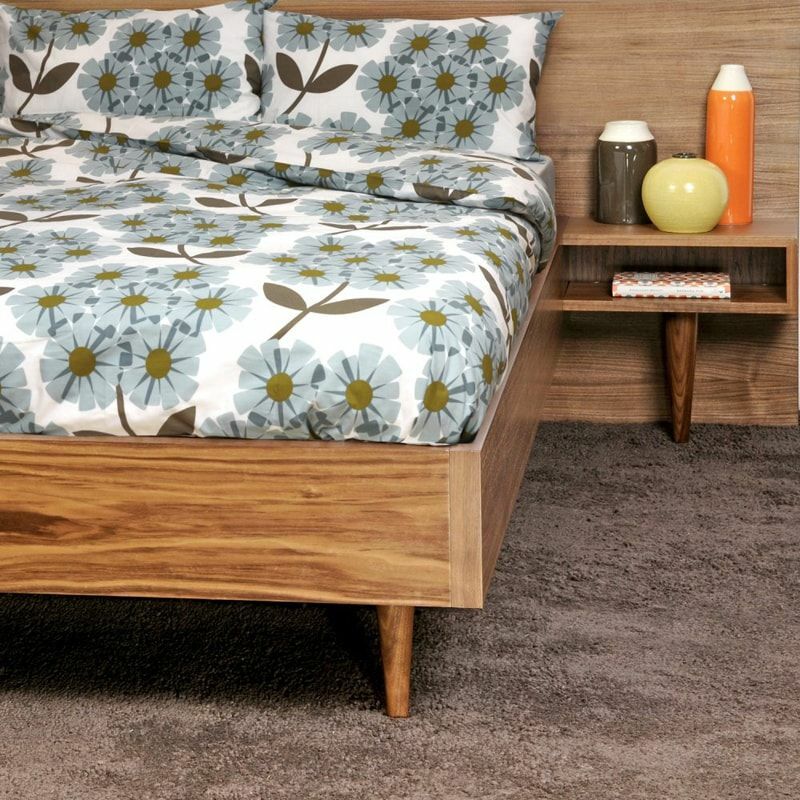 Think geometric patterns mixed with natural shapes such as flowers and fruit. With her laminated fabric, her designs can adorn sturdy everyday items such as table covers, aprons and storage boxes.